Married and Alone Groups help you work through your relationship with your intimacy anorexic partner or spouse. What Are Married and Alone Groups? Our Married and Alone Groups are for women who are in relationships with intimacy anorexics and have experienced a profound lack of intimacy because of this. Being "married and alone" is exactly what it sounds like. It means that you feel like you are on your own. You may feel like you are living with a roommate or a stranger rather than your spouse or partner because of the way he treats you. Married and Alone Groups are 12-Step support groups which help spouses and partners of intimacy anorexics understand that intimacy anorexia is an addiction. The 12 steps of recovery are a widely recognized recovery system which we apply specifically to understanding and healing from your partner's lack of intimacy towards you. These groups help you find ways to get help and regain relational intimacy. Find a telephone Married and Alone Group at a time that is convenient for you. Every group is led by one of our therapists. These groups do have an attendance limit per session. Please contact us for more information about joining a group at 719-278-3708 or email us at heart2heart@xc.org. 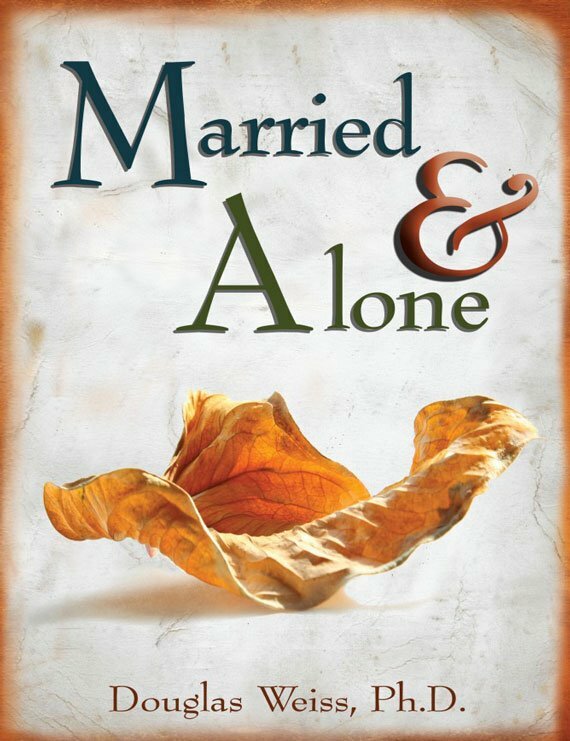 Order all of the Married and Alone Group Materials and save $13.90!